The development professionals develop complex, information, and performance loaded apps using cloud web services and Content Delivery Networks. 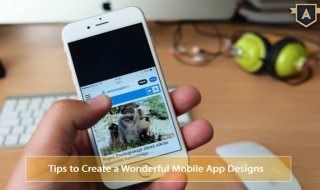 These techie mobile app engineers have extensive knowledge of main platforms and frameworks that are used for mobile application development. With a team of expert designers, developers, and creative engineers, they can produce exceptional products to meet due dates, challenges, and assurances in the marketplace. Building customized mobile apps for Android is made possible by the preferred Android SDK. 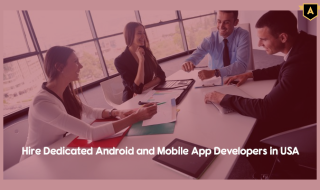 The Android developers are technically informed in Android SDK, Wi-Fi, Android Security Architecture, Android Media APIs, and latest Android Versions. The iPhone or iPad applications are developed using XCODE, OSX, Interface Builder, and Objective C. The developers provide iPhone/iPad apps development using the latest SDK with frameworks such as UI Kit, Core location, Cocos2d game engine, SQLite, GData, Facebook API, Map Kit, Twitter, compass API, Zxing, Apple push service, Video Streaming, and other latest features. 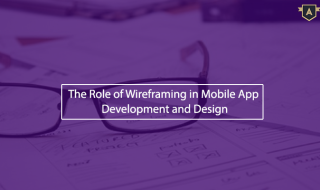 The developers work on windows app with the help of .Net Compact Framework, C++, J2ME, and similar technical aspect which give detailed information in the Windows mobile development area. 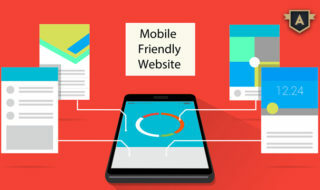 They can render mobile apps on platforms such as Windows Mobile 2003, Windows Mobile 2003/SE, Windows 5.0, Windows 6, 6.1, 6.5, and Windows Mobile 7. 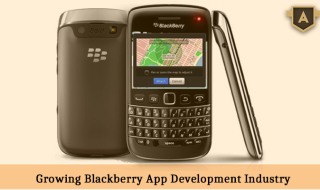 The developers work on blackberry mobile apps with Blackberry JDE, Widget SDK, BB Enterprise Server, Runtime APIs, along with numerous other technologies that are required for successful Blackberry application development. They develop customized BlackBerry apps varying from small standalone apps to bigger apps incorporated with back-end systems. Hiring a mobile app development company provides you access to a techie development experts. They have proficiency in building enterprise and mobile software for different business firms and technical platforms. 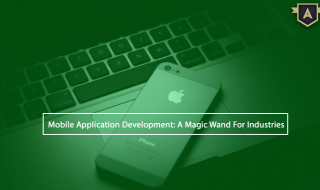 They are trained in bringing high-end mobile applications development methodology which carries out the results-oriented swift software development tactic for a mobile application development process. 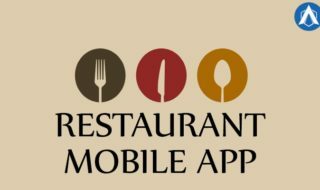 So your search ends after hiring the best mobile app development company for the excellent services for Android, iOS, and Windows and Blackberry mobiles. 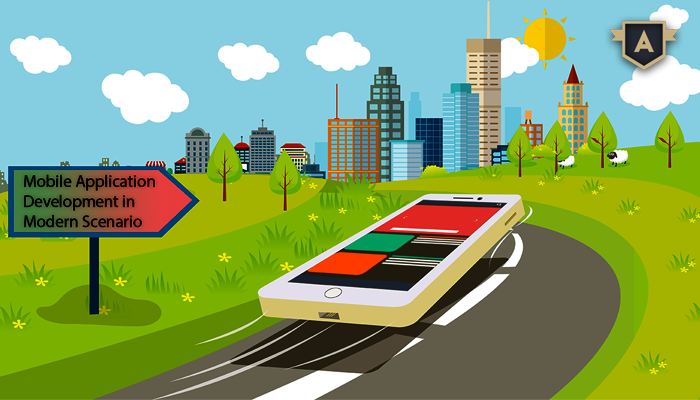 Decide your platform and hire an expert team of mobile application developers.